Press Release - Spark Connected Expands into Industrial Markets with a new 80-Watt Wireless Power Solution • Wireless Power • Spark Connected, Inc.
Munich, Germany. November 13, 2018. Spark Connected, (www.sparkconnected.com) a leading technology developer of advanced and innovative wireless power system solutions, demonstrates new wireless power technology for industrial markets at the 2018 electronica show. The 80-Watt wireless power solution named The Ogre, consists of both a high-power transmitter and companion high-power receiver. This technology can be ideal for applications such as automated vacuum cleaners, unmanned drones and inventory management robots. The system offers high efficiency, robust performance, foreign object detection (FOD) and the ability to hermetically seal products to protect systems from moisture and dust, which can be advantageous in factory environments. “With the rapidly evolving manufacturing technology trends in Industry 4.0, planning for power management and battery charging continues to be a critical element in the transition. Wireless power can be a formidable tool that can solve key challenges in unmanned automated systems that operate in harsh Industrial environments”, said Ken Moore, Chief Executive Officer at Spark Connected. Spark connected is an industry leader specializing in multiple advanced and safe wireless power technologies that benefits a wide variety of applications in the Automotive, Industrial, Infrastructure, Medical, Robotics, Security, Factory Automation, IOT, Smart Home, and Consumer markets. Spark is transforming wireless power delivery and intelligent battery charging with innovative platforms, disruptive technology and breakthrough products enabling an enhanced user experience for all. The company specializes in Product Development and Engineering Solutions with a team of passionate innovators with decades combined deep domain expertise. Spark Connected is a Full Member of the Wireless Power Consortium. 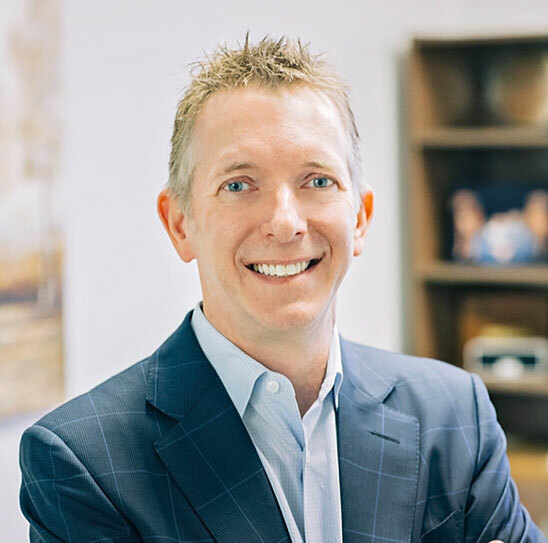 “With the rapidly evolving manufacturing technology trends in Industry 4.0, wireless power can be a formidable tool that can solve key challenges in unmanned automated systems that operate in harsh Industrial environments.” – Ken Moore, CEO at Spark Connected. 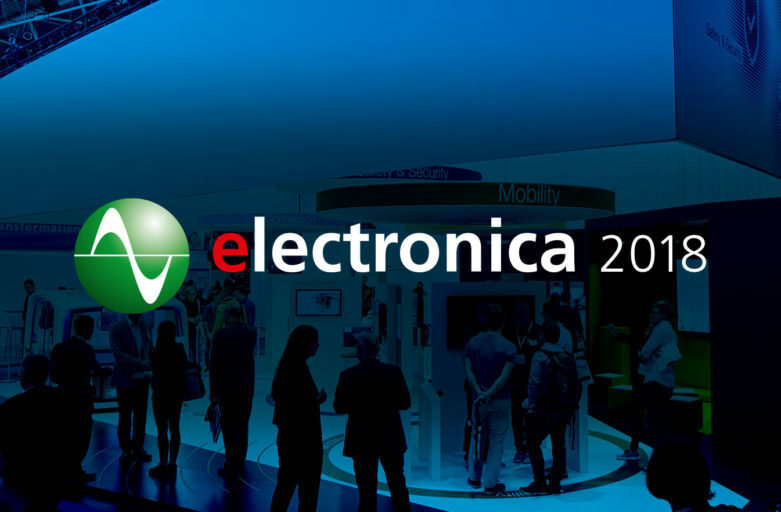 ← Spark Connected expands into industrial at electronica 2018! CEO at Spark Connected, Inc. COPYRIGHT © 2019 Spark Connected, Inc. All rights reserved.